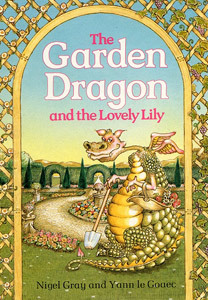 ‘Send up your best man for me to fight, or I will take your lovely daughter Lily.’ That’s what the Garden Dragon said to King Fred. Or did he? None of the king’s best men ever came back. So what happened to them? And who can save the princess?